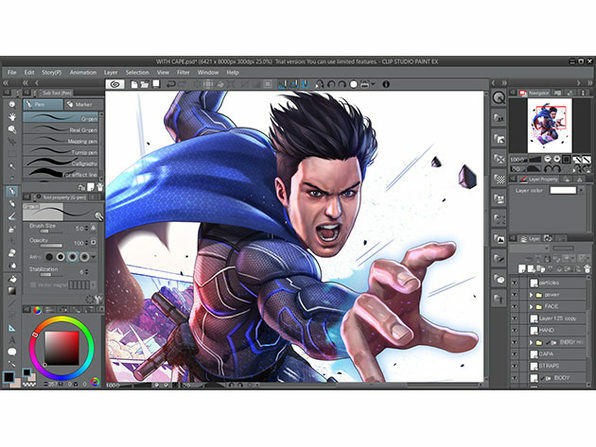 CLIP STUDIO PAINT, the successor to Manga Studio, is used by more than 4 million illustrators, comic artists, and creators around the world to create groundbreaking work. 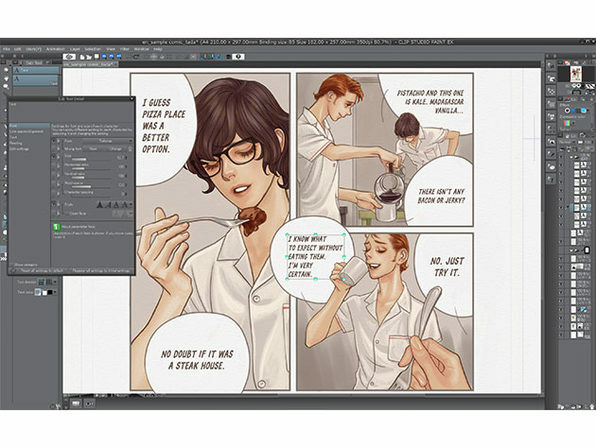 Go above and beyond with the flagship offering, Clip Studio EX. 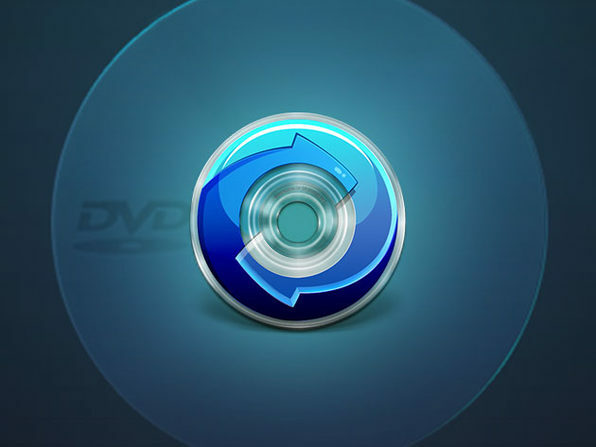  EX offers all the specialized creative tools and assets of the Pro version while adding remarkably advanced tools like managing multiple-page files, 3D model conversion, and more. 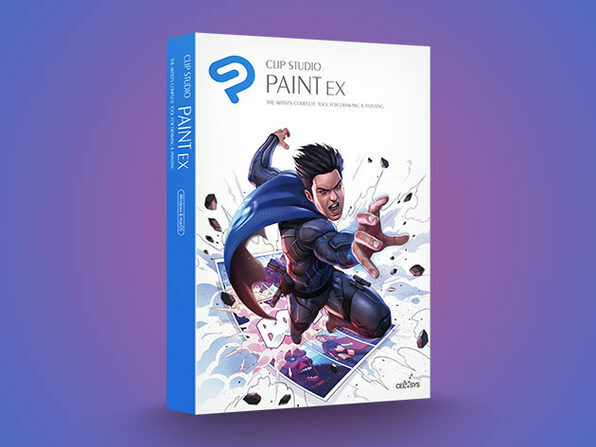 Plus, this offer includes Clip Studio Paint's Premium Package assets, including a Clip Studio download card, $5 credit towards any purchase on the clip asset store, and much more — absolutely free. 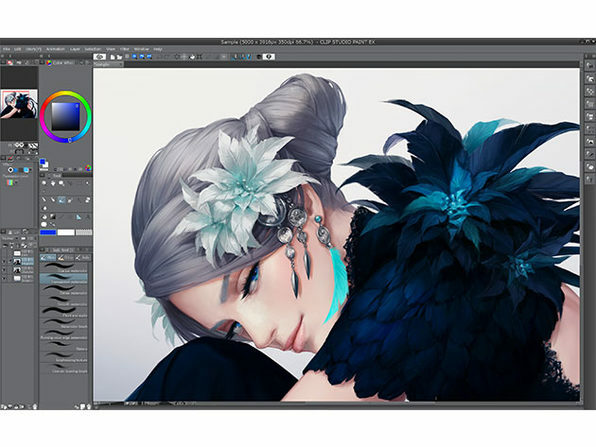 If you're a creator or digital artist, you need to check out Clip Studio Paint.